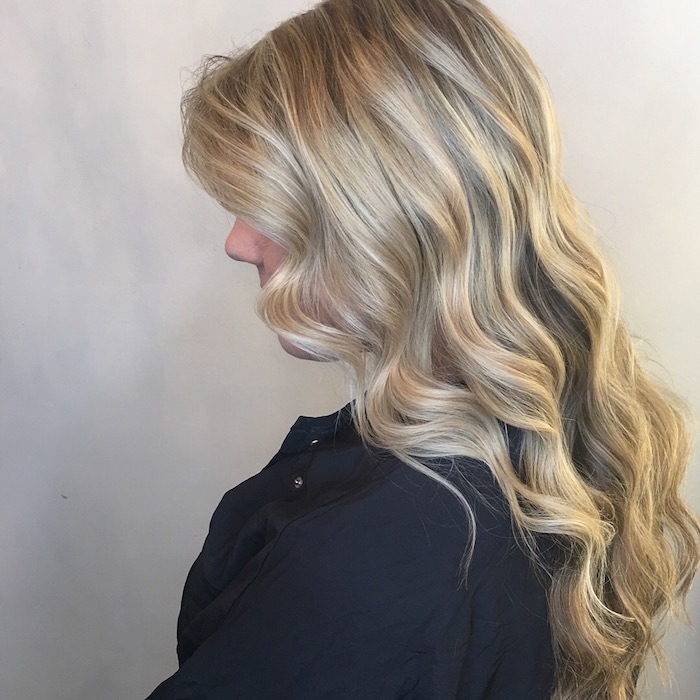 Highlights have been around for many years but they are still a “go to” look. 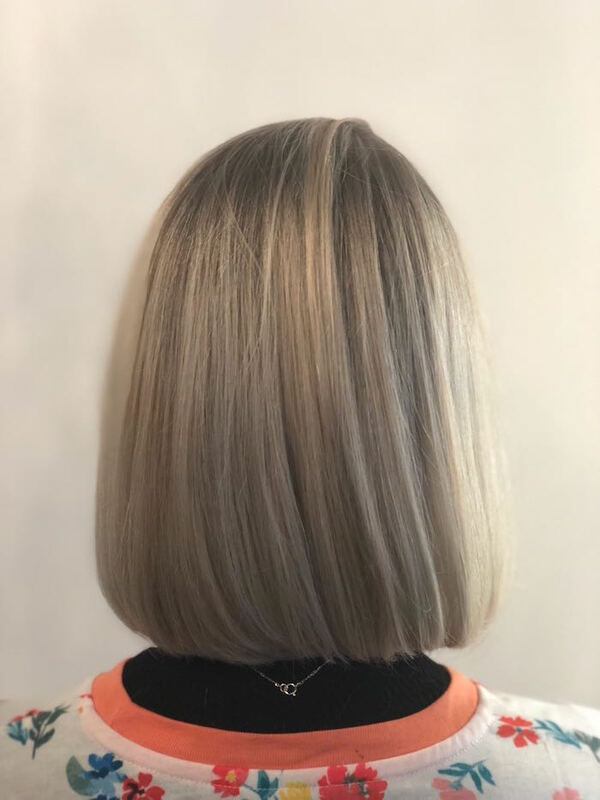 A colour favourite that can be worn all year long, highlights can give you that sought after sun-kissed natural look, help blend in your greys or achieve a more dramatic blonde look. Check out these highlights Brixton looks for inspiration before your next appointment. 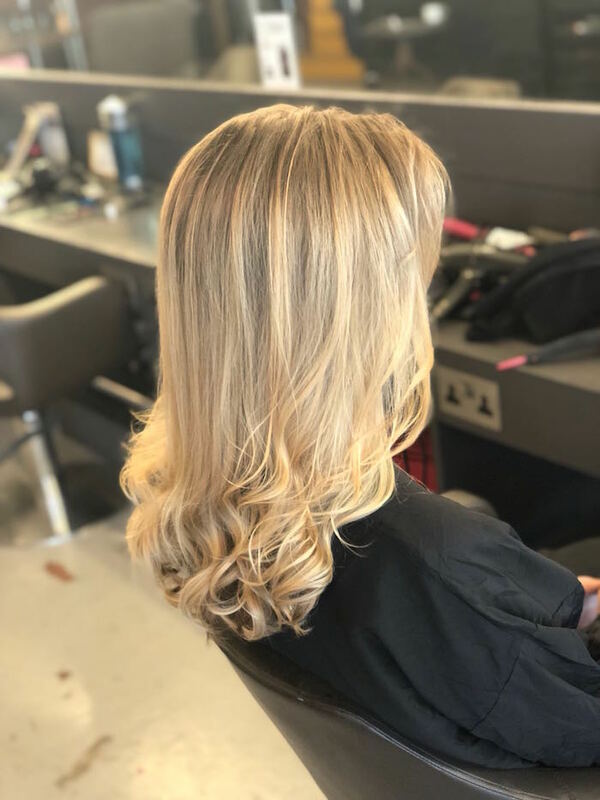 Whether you’re going for a natural sun-kissed look or more dramatic caramel undertones to frame your face, highlights will give your stylist the ability to adapt your hair colour to suit your style. 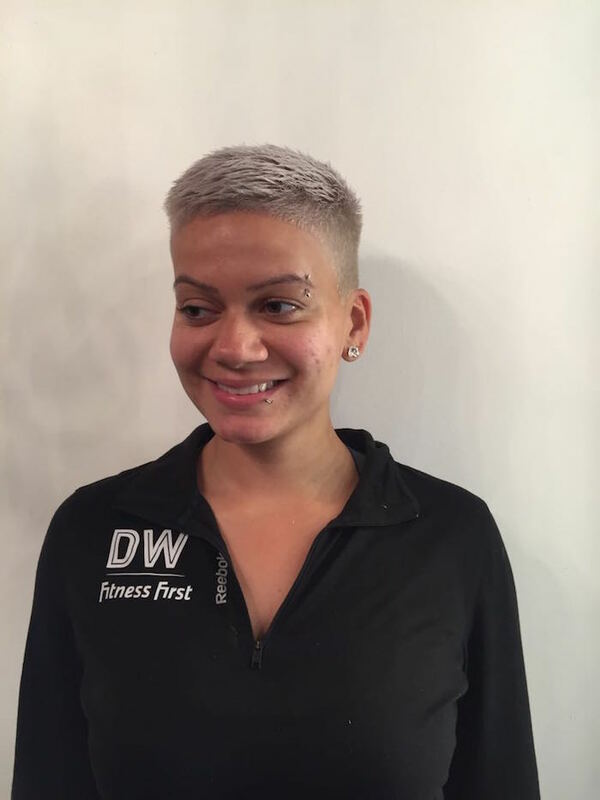 “The staple method of colouring in the industry and the foundation of all modern colouring techniques, highlights give your stylist the opportunity to make them bespoke to every client.” Kieran, stylist at Live True London Brixton. 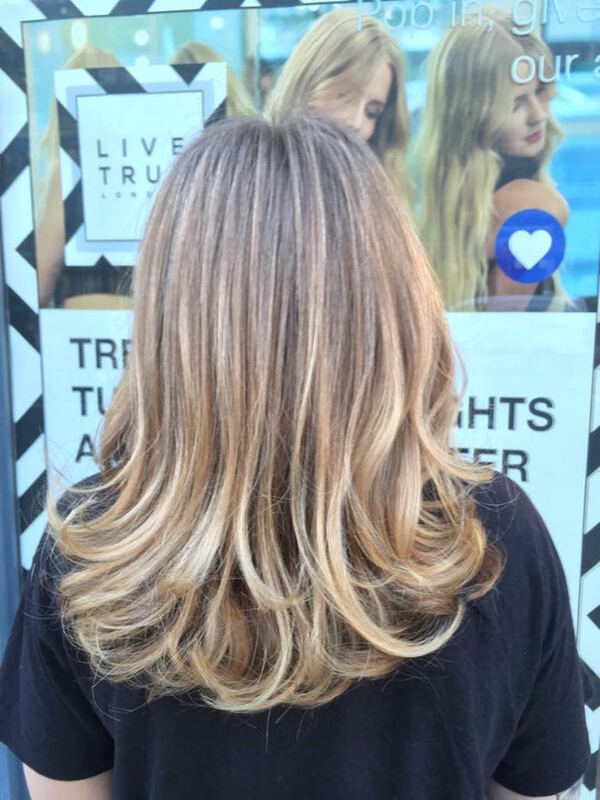 Book your highlights Brixton appointment today by clicking here or calling 020 7924 9506. 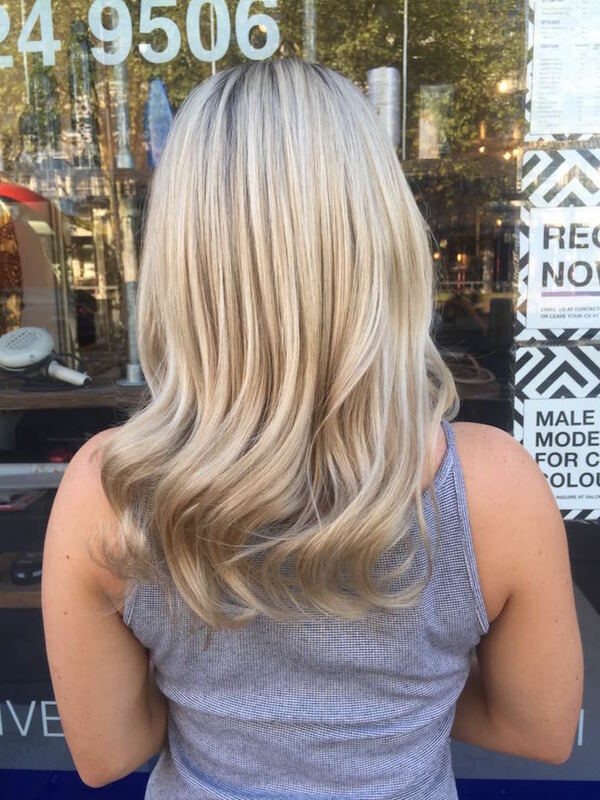 Not sure if highlights would suit you or you would like more information on the service? 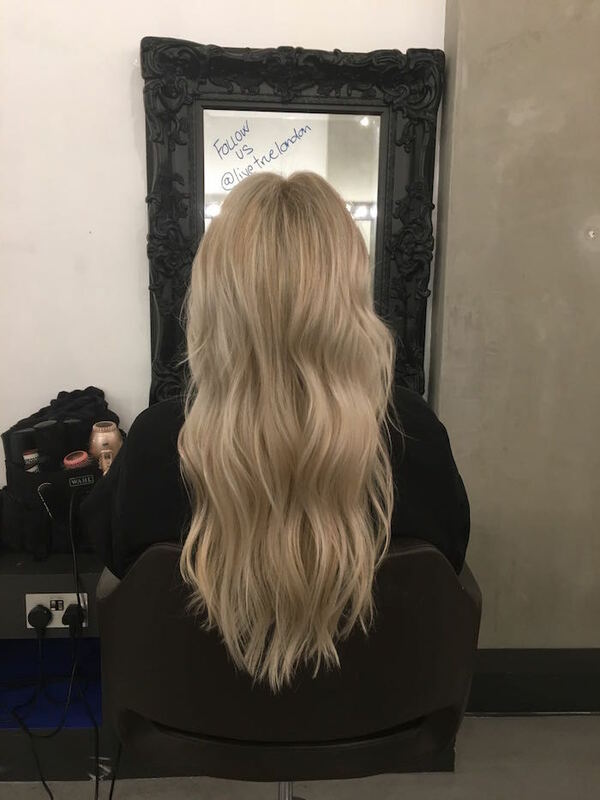 Why not book a complementary consultation today!